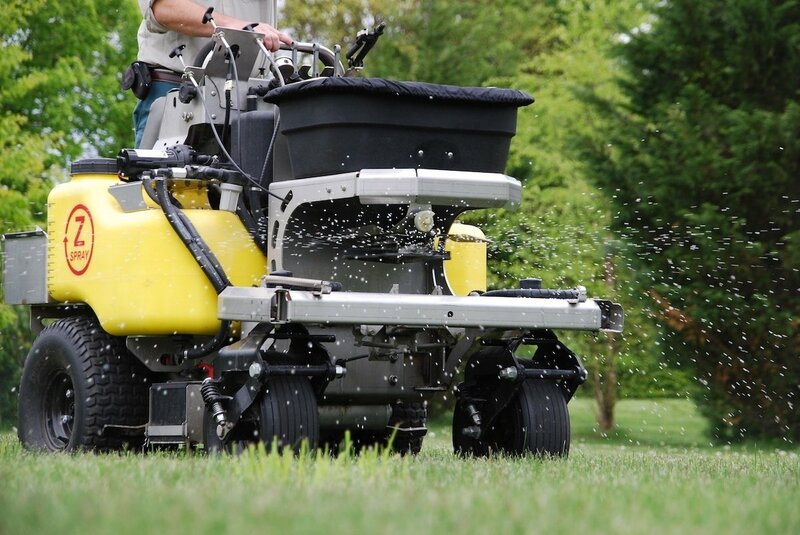 While it’s true that your lawn can’t tell the difference between nutrients supplied by granular vs. liquid fertilizer, there are still some major differences in the application methods and potentially even the results depending upon which is used. 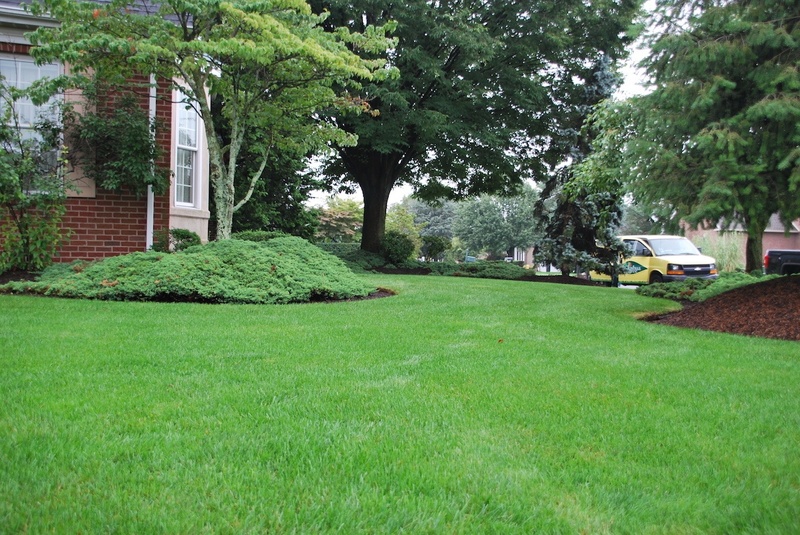 If you’re interested in a lush, green lawn that your neighbors all envy, you might be thinking about hiring a professional lawn care service to get you those fantastic results. 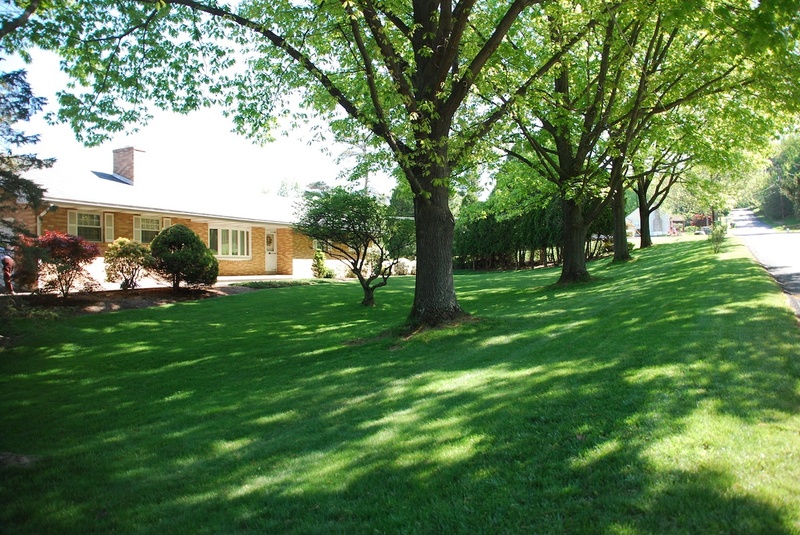 But a great choice for lawn care in Allentown, Bethlehem, and Easton, PA is no easy feat considering there are so many different companies in our area alone. 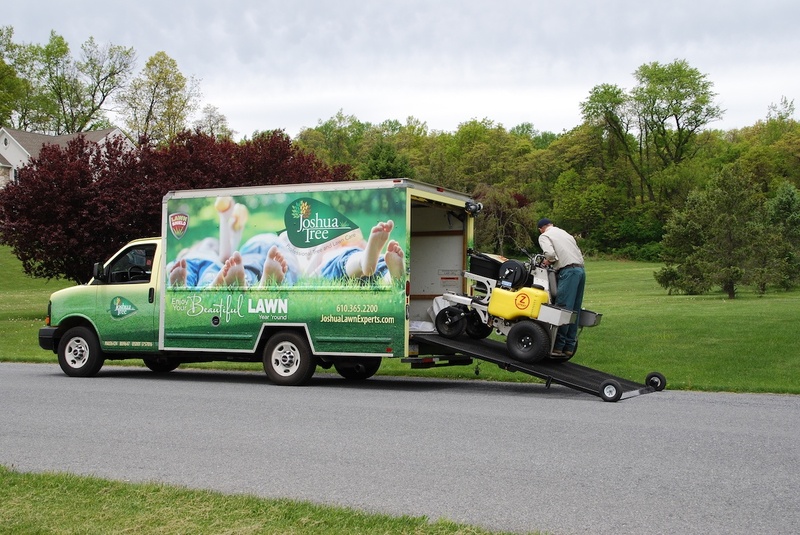 If you’re in the market for a new lawn care company, then you might be feeling overwhelmed. There is an abundance of choices out there and you may not be confident which direction to turn. Do you go with the big-name company that you’ve heard of before? Or, do you choose the smaller, local company? While trees can have many benefits, when it comes to ornamental trees, one of the biggest is aesthetics. In fact, an ornamental tree is defined as one that is grown specifically for decorative purposes. For this reason, they’re often installed in highly visible areas such as at front of a house for major curb appeal or near a pool or patio area to add to the overall look and enjoyment of the space. 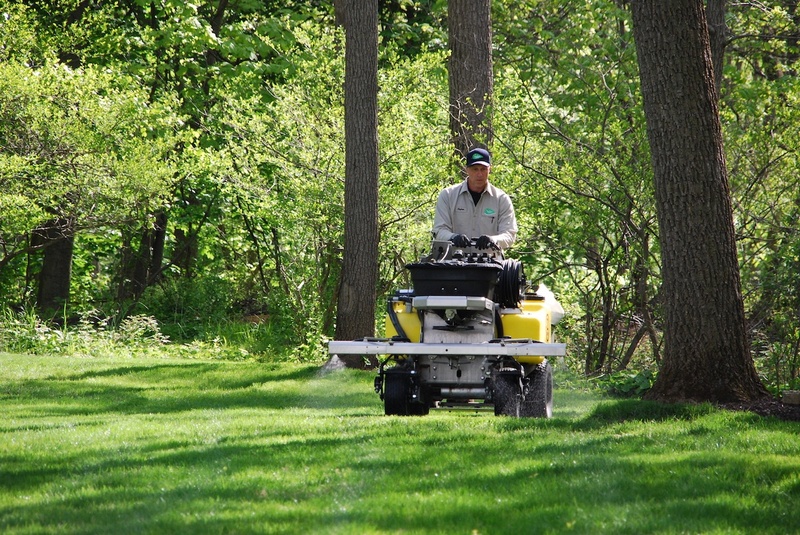 Unless you have some sort of knowledge or previous experience in the lawn care industry, chances are, you might not feel completely comfortable with how to hire the best lawn care service. For one, you might not even know what types of questions to ask. But coming up with the right questions is important. 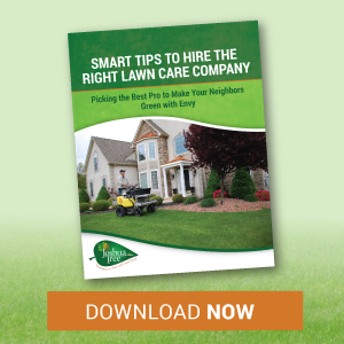 It’s one of the best ways to measure one lawn care company against another and to get some idea of what you can expect if you hire them. NaturaLawn of America vs. Joshua Tree: Which is the Best Lawn Care Choice for the Lehigh Valley? A beautiful green lawn doesn’t just happen. 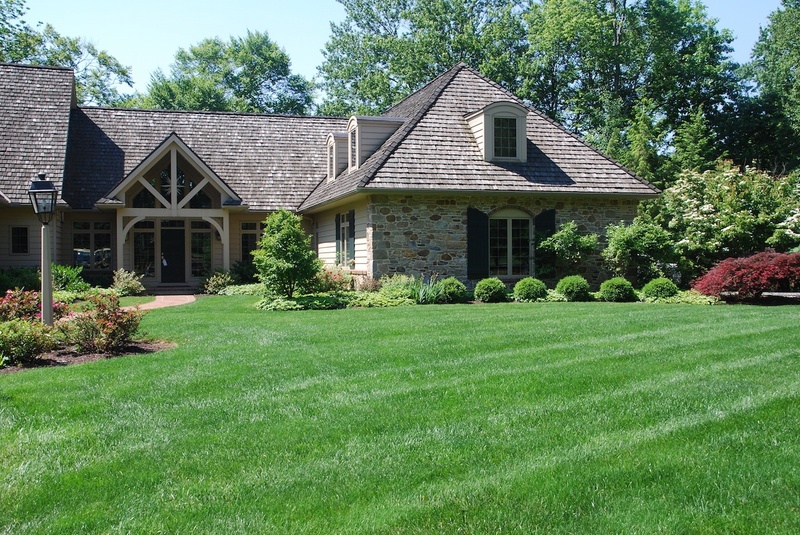 It is the result of a lot of hard work, oftentimes by a professional who truly understands lawns and what they need to thrive. But in order to truly get the best results, you need to invest in the best company. If you have trees on your property then you probably want them to look and perform their best for many years to come. Chances are, you understand that investing in your trees is an effort that will lead to significant return over that time. 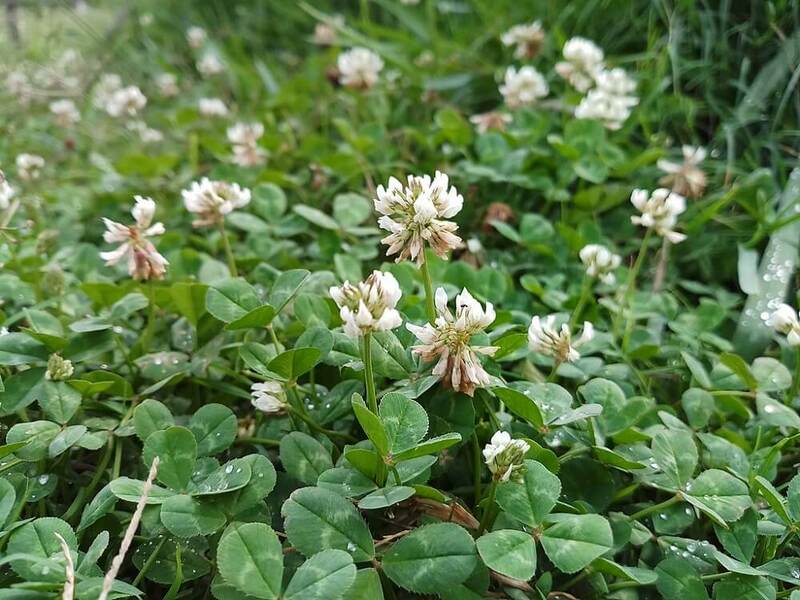 Due to its fast-spreading nature, clover can take over a lawn seemingly overnight. This can be frustrating as large patches of clover can crowd out desired turfgrasses and leave an empty spot when it dies off later in the season. 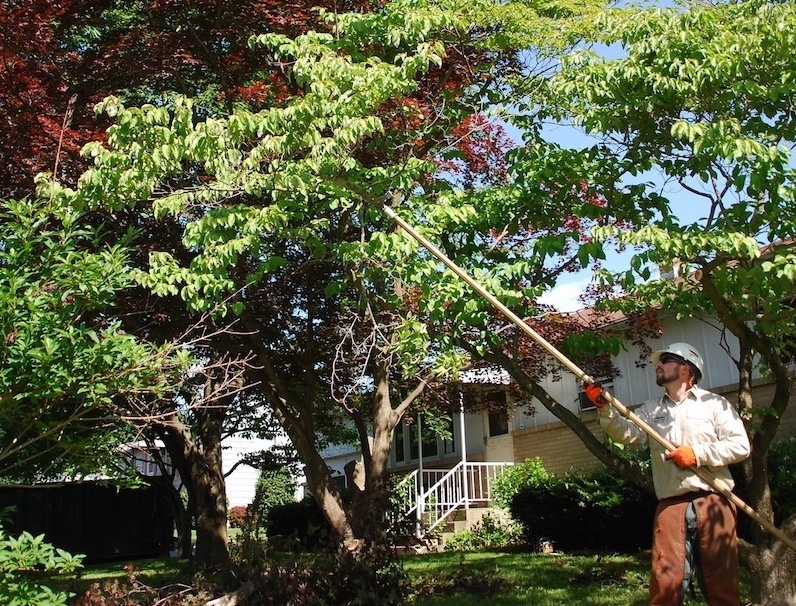 If you have a shade tree on your property that you think may require some tree trimming (or pruning, more accurately), then you might be wondering how to get the process started. You may be worried it’s a chore that is bigger than you can handle—or may be unsafe for you to attempt. Even if it’s a smaller tree, you might be worried you’ll do the work incorrectly and ruin the tree. Tree Trimming or Pruning? What Should a Service in Allentown, Bethlehem, or Easton, PA Be Doing? 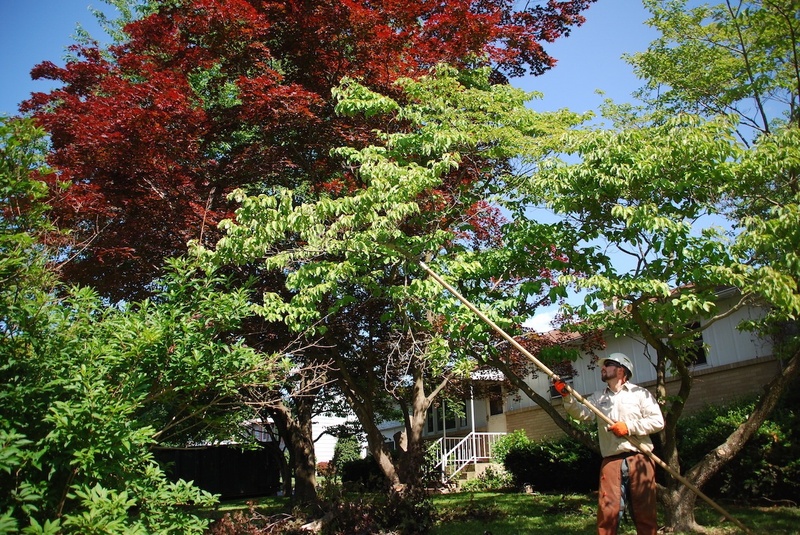 If you feel as though your Allentown, Bethlehem, or Easton, PA home needs tree trimming, then you might be looking for a professional tree trimming service—one that will know exactly what they’re doing. Get New Articles Delivered to Your Inbox!